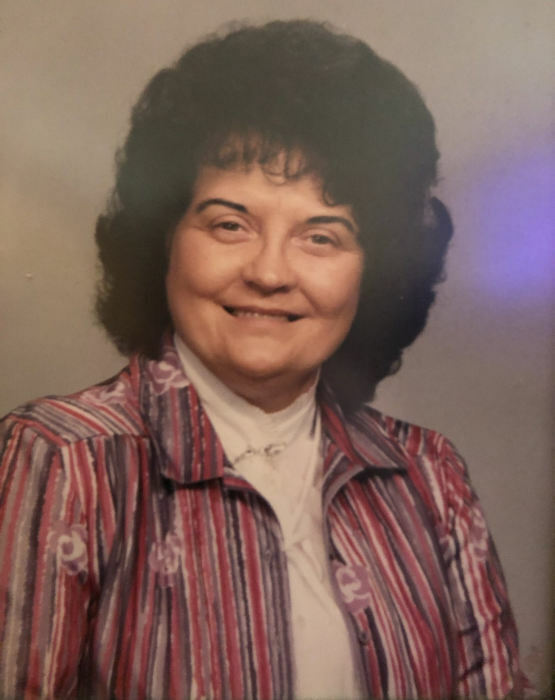 Anita Joyce Chambers, 89, of Rossville went home to be with the Lord on Thursday, April 11, 2019. She was a 1947 Valedictorian graduate of Lakeview High School. After high school she worked at O.B. Andrews in Chattanooga, TN which later became Container Corp where she retired in 1997. She was a member of the Rossville First Church of the Nazarene where she served as the song director. She was involved in music all her life. She was preceded in death by her parents, Oscar Bee Chambers and Ella Irene Lawson Chambers; brothers, Joe Chambers, Alan Chambers, Don Chambers and Fred Chambers. Survivors include her brothers, Marion Chambers, Kennesaw, GA and Charles (Bettie) Chambers, Maddison, Indiana. Funeral services will be 1 PM Tuesday in the funeral home chapel with Rev. Charles Fountain officiating. Interment will follow at Lakewood Memory Gardens, South. In lieu of flowers, donations may be made to a charity of your choosing. The family will receive friends 11-1 PM Tuesday at Heritage Funeral Home, Battlefield Parkway.